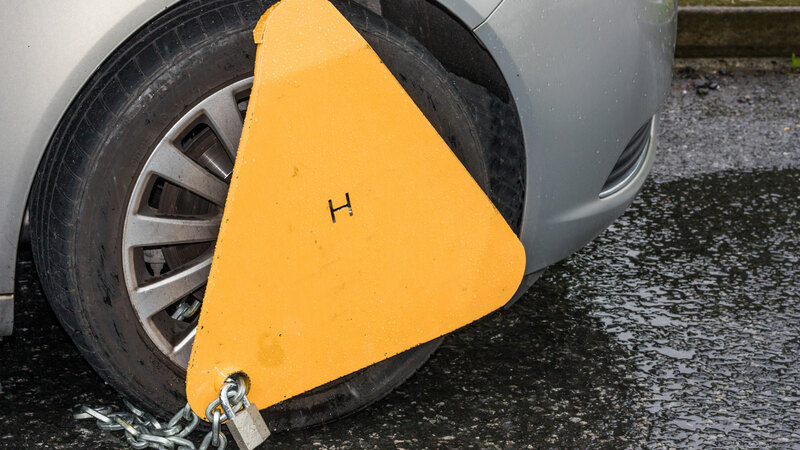 The DVLA has clamped nearly 9,000 vehicles since it launched a campaign to crack down on untaxed vehicles at the end of February. An enforcement team is targeting the 11 locations where vehicle tax evasion is highest, with London, Northern Ireland, Birmingham, Manchester and Glasgow named as five of the country’s hotspots. It really is that easy. A vehicle can be taxed online 24 hours a day, and you can even use Amazon Alexa or Google Home to check if your vehicle tax is up to date. Last year, the DVLA took enforcement action on around 464,000 vehicles in the 11 tax evasion hotspots. Punishments include financial penalties, court action, clamping and the loss of a car.